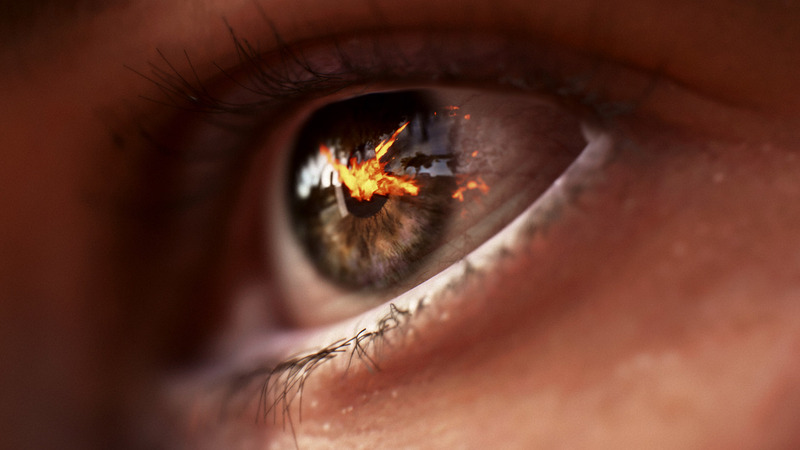 A new driver lets users of non-RTX Nvidia graphics cards run DXR ray tracing! But just how useful is it? And how does RTX accelerate ray tracing compared to the fastest GTX card? And what extent is benchmarking relevant? Join Alex and Rich for a detailed discussion with a range of benchmarks and gameplay tests.